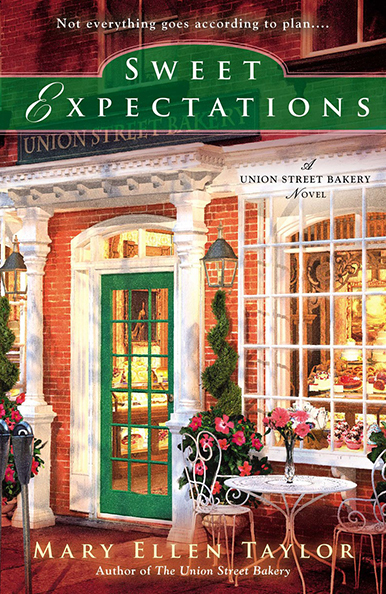 A southerner by birth, Mary Ellen Taylor’s love of her home state, Virginia, and its past is evident in her contemporary women’s fiction, from The Union Street Bakery, Sweet Expectations, At the Corner of King Street, and The View from Prince Street to her latest, Winter Cottage, which debuts October 16th. 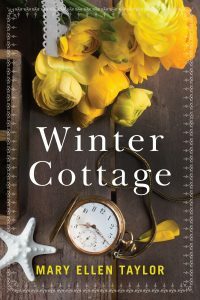 Like so many people, her protagonists search for their place in the world, exploring issues of family, home and belonging. 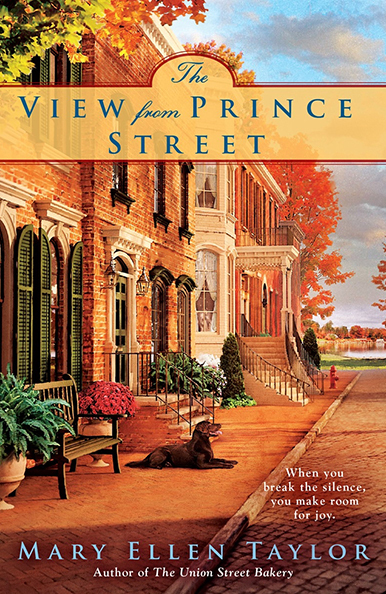 Inevitably, Mary Ellen’s stories entwine with those of the places in which they’re set, and the mysteries at their cores span past and present. Born in Richmond, Mary Ellen has spent most of her life there. She grew up in a family that loves stories of all kinds, from a well-told anecdote to a good yarn or a tall tale. 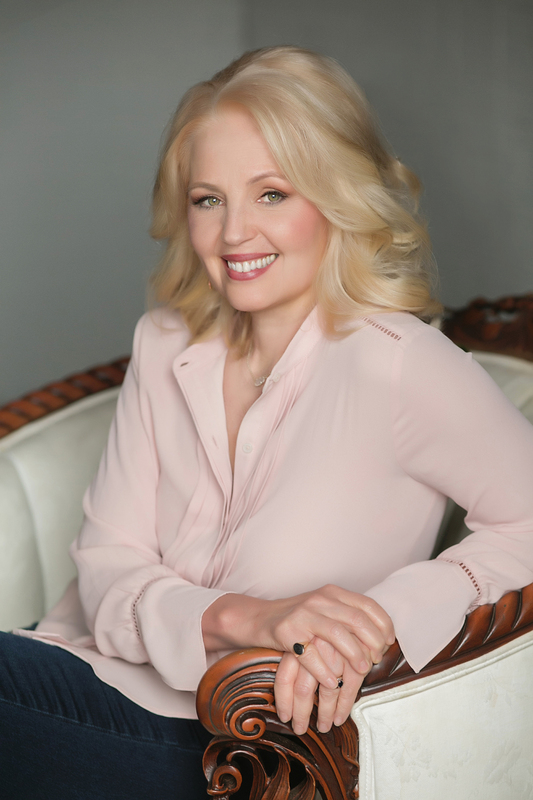 It may have been inevitable that she would embrace her storytelling heritage, walk away from her job and challenge herself to become a published author. “I realized early on the tremendous power stories have to inspire laughter, love, sorrow and even fear. It didn’t matter if they were found in the pages of a book, spoken in hushed tones around a campfire, or shared at an old-fashioned family reunion. Stories create connections, and I knew that’s what I wanted to do,” says Mary Ellen. 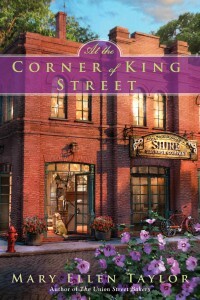 Along with writing, cooking and baking are important creative outlets for Mary Ellen, who’s been known to name recipes in honor of her characters. Just a few years ago, she earned her Baking and Pastry Arts Certificate at the University of Richmond’s Culinary Arts Program. “In some ways, I liken baking to my efforts as a writer. 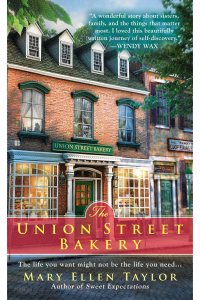 You need to learn the basic tools of the trade before you can push the envelope and create a distinctive sweet dessert or savory novel.” Her two passions —writing and baking—merged for the first time in The Union Street Bakery. Ever since then, she’s been slipping favorite recipes into her novels. In addition to women’s fiction, Mary Ellen is known nationally as the New York Times and USA Today bestselling suspense novelist Mary Burton. Mary Ellen and her husband spend time alternately enjoying their empty nest and spoiling their miniature dachshunds, Buddy, Bella and Tiki. 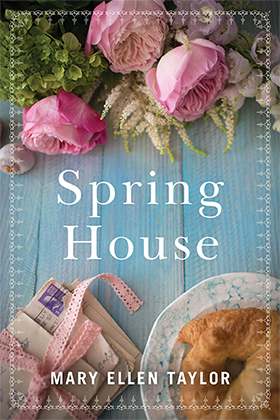 Mary Ellen and her husband spend time alternately enjoying and their empty nest and spoiling their miniature dachshunds, Buddy, Bella and Tiki.Along with writing, cooking and baking are important creative outlets for Mary Ellen, who’s been known to name recipes in honor of her characters. Mary Ellen and her husband spend time alternately enjoying and their empty nest and spoiling their miniature dachshunds, Buddy, Bella and Tiki. 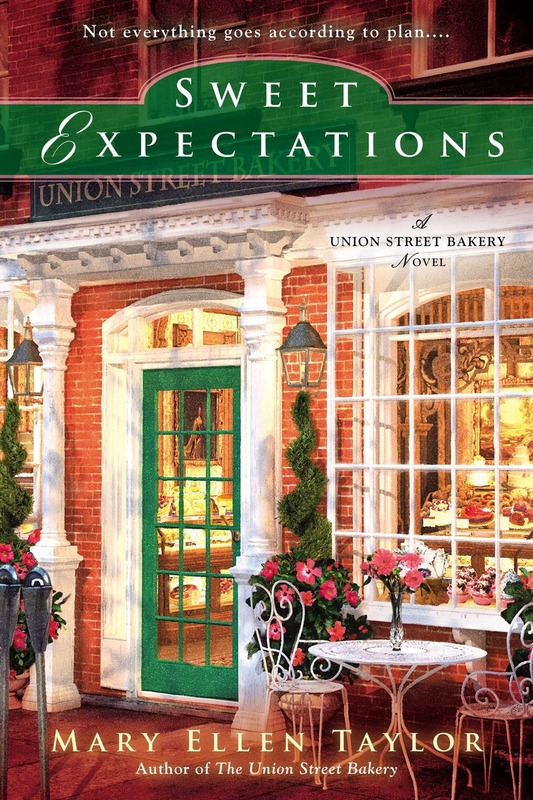 A southerner by birth, Mary Ellen Taylor’s love of her home state, Virginia, and its past is evident in her contemporary women’s fiction, from The Union Street Bakery, Sweet Expectations, At the Corner of King Street, and The View from Prince Street to her latest, Winter Cottage, which debuts October 16th. 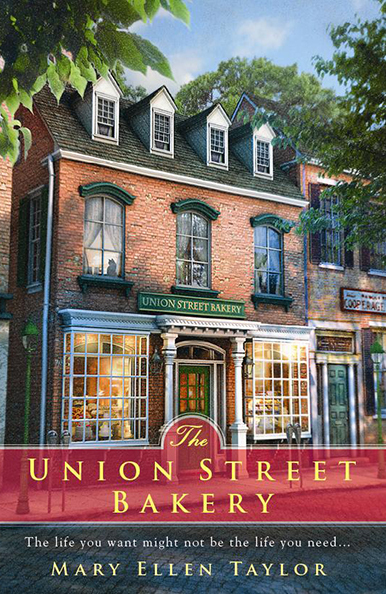 Mary Ellen Taylor’s home state has provided the setting for all five of her novels, from The Union Street Bakery, Sweet Expectations, At the Corner of King Street, and The View from Prince Street to her latest, Winter Cottage, which debuts October 16th. 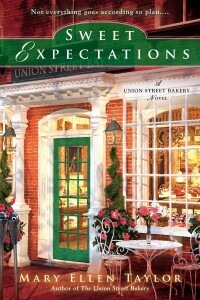 Along with writing, cooking and baking are important creative outlets for Mary Ellen, who’s been known to name recipes in honor of her characters. 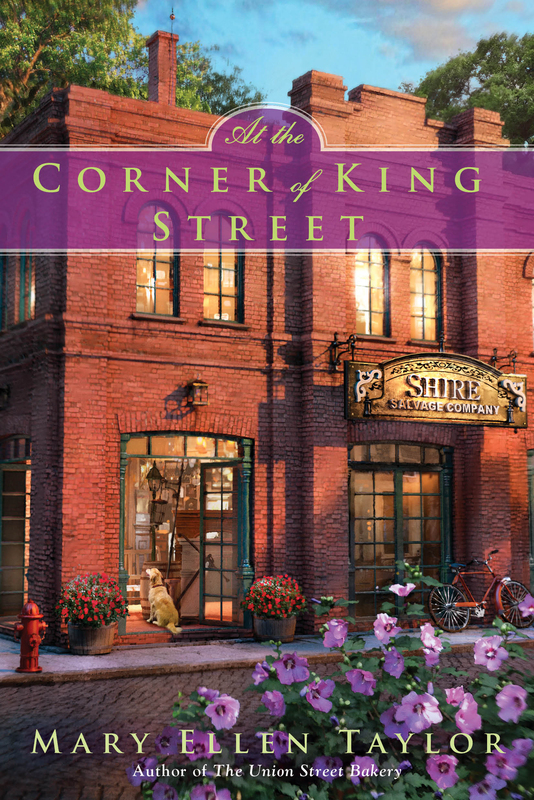 Mary EllenTaylor is the author of five novels, including Winter Cottage, The Union Street Bakery, and At the Corner of King Street. 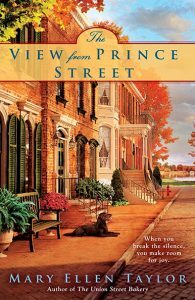 Born in Richmond, Mary Ellen grew up in a family that loves stories of all kinds, from a well-told anecdote to a good yarn or a tall tale. 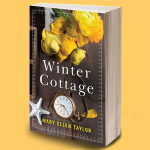 Mary EllenTaylor is the author of five novels, including Winter Cottage, The Union Street Bakery, and At the Corner of King Street. 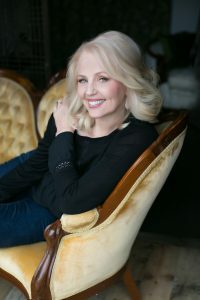 In addition to her women’s fiction, she has written 31 other novels and is known nationally as New York Times bestselling suspense novelist Mary Burton. Click image to view Full High Res for download.